Featuring 16 cores with 32 threads and up to 768 GB DDR4 ECC memory support, the Xeon Scalable Gold 6130 processor delivers trusted performance and proven innovation to help you win and stay ahead of the competition. 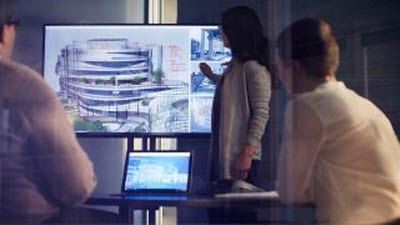 Powered by Intel's advanced technologies like AVX-512, Volume Management Device (VMD), Intel Trusted Infrastructure and more, this processor will meet all the needs for your thriving business. 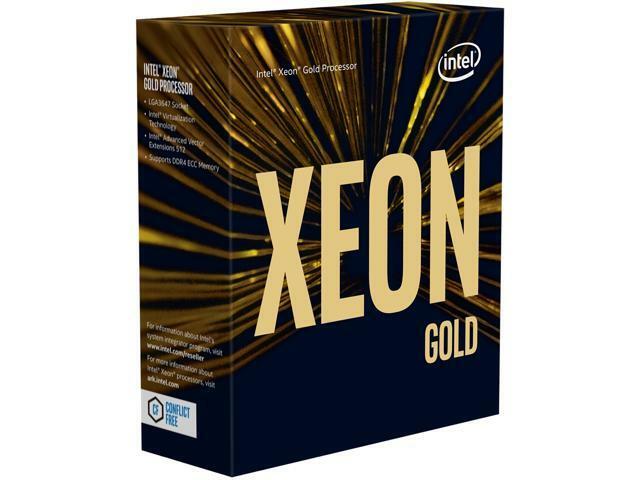 Built on 14 nm process technology, the Intel Xeon Gold 6000 processor family offers up to 22 cores/44 threads per socket for increased performance. 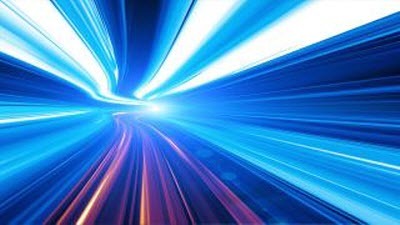 Software enhanced with Intel Advanced Vector Extensions 512 (Intel AVX-512) allows to you accelerate data through 512 “lanes” of performance. 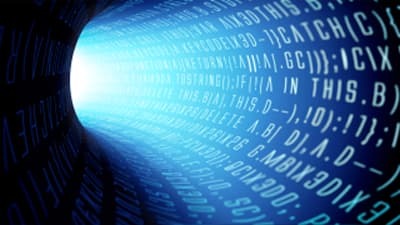 Enabling processing of up to 512 bits of data with a single command, this accelerated processing takes compute to incredible levels. 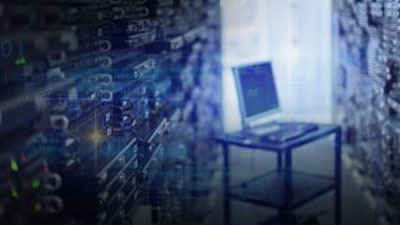 With support for up-to two Intel AVX-512 channels, the Intel Xeon Gold 6000 processor family delivers a level of compute for the most demanding workloads and services. 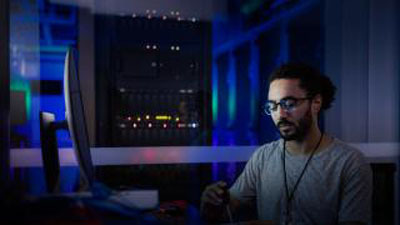 Experience the difference Intel delivers advanced hardware-enhanced reliability, availability and serviceability (Advanced RAS) available in the Intel Xeon Gold 5000 processor family-based solutions. With double the flops per clock cycle compared to previous generation Intel Advanced Vector Extensions 2 (Intel AVX2)1, boost performance for your most demanding computational tasks in applications such as modelling and simulation, data analytics and machine learning, data compression, visualization and digital content creation. New enhancements deliver advanced RAS (reliability, availability and serviceability) and server uptime for your most critical workloads. Hardware-assisted capabilities diagnose and recover from previously fatal errors, and also help ensure data integrity within the memory subsystem. Provide a common, robust method of hot plug and LED management for NVMe-based SSDs (Intel Optane SSDs and Intel 3D NAND SSDs). 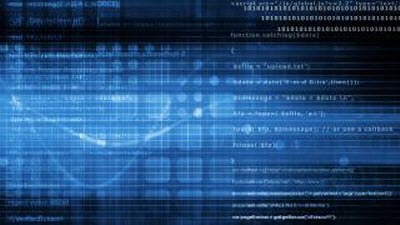 A suite of platform security technologies that address the numerous, increasing, and evolving security threats across physical and virtual infrastructures. 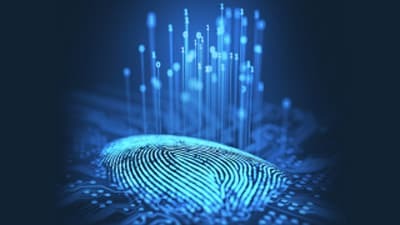 Intel QAT enables hardware acceleration for cryptography and data compression, freeing the host processor to focus on other critical workloads. High speed integrated data interconnect fabric for cost-effective deployment of HPC clusters. Provides up to 4x10GbE high speed Ethernet capability for high data throughput and low latency workloads, reducing total system cost, power consumption and network latency2. Ideal for software-defined storage solutions, NVM Express3 over fabric solutions and virtual machine migrations. 1. Benchmark results were obtained prior to implementation of recent software patches and firmware updates intended to address exploits referred to as "Spectre" and "Meltdown". Implementation of these updates may make these results inapplicable to your device or system. 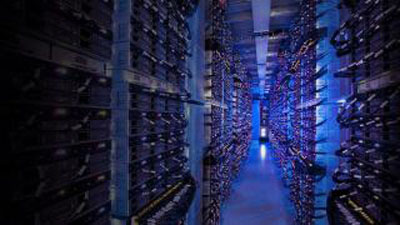 Software and workloads used in performance tests may have been optimized for performance only on Intel microprocessors. Performance tests, such as SYSmark and MobileMark, are measured using specific computer systems, components, software, operations and functions. Any change to any of those factors may cause the results to vary. You should consult other information and performance tests to assist you in fully evaluating your contemplated purchases, including the performance of that product when combined with other products. For more complete information visit https://www.intel.com/benchmarks. 2. Network latency and throughput data were collected with select performance tool and workload compared to equivalent non-RDMA latency and throughput data with Intel Ethernet Controller X710 on the same server platforms under the same settings and conditions. Cost and power consumption savings are based on the estimation with comparison to Intel Ethernet Controller XL710 on formerly known Grantly platform. 3. This feature may not be available on all computing systems. Please check with the system vendor to determine if your system delivers this feature, or reference the system specifications (motherboard, processor, chipset, power supply, HDD, graphics controller, memory, BIOS, drivers, virtual machine monitor-VMM, platform software, and/or operating system) for feature compatibility. Functionality, performance, and other benefits of this feature may vary depending on system configuration. This item is covered by Newegg.ca's Replacement Only Return Policy.